LGBTQ+ people in science, technology, engineering, and maths (STEM) continue to struggle to openly be themselves (see: 2013 Queer in STEM survey, 2014 Factors Impacting The Academic Climate, 2015 American Physical Society survey, 2018 Coming out in STEM: Factors affecting retention of sexual minority STEM students). We believe that a day of recognition could go a long way in helping raise awareness and increase support. We want this to be a new and important component of the global push to increase diversity and inclusion in STEM. We selected July 5th to celebrate this date in 2018 as it can be written as ‘507’ which is (in nanometres) the wavelength of the colour green featured in the rainbow flag and is representative of nature. If you’re in the US, then it’s ‘705’ which is the wavelength of the color red, representing life. There’s no such thing as too small a gesture to promote and support LGBTQ+ people in STEM. You can start by following and contributing to the #LGBTSTEMday hashtag on social media — share stories, images and videos of yourself or your role models — and help boost the visibility of other LGBTQ+ people in science, tech, engineering, and maths. 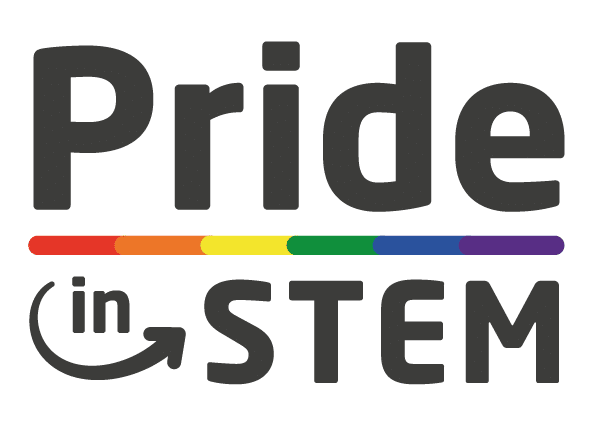 If you or your organisation want to get involved, please download our LGBTSTEM Day Toolkit or get in touch here or on our social media (@PrideInSTEM, @houseofstem, @InterEngLGBT,@OUTinSTEM). A press release for the event can be found here and you can download the brief here.